Only a few years ago the very idea of a diesel convertible car seemed rather ridiculous. Diesel cars were noisy, smelly things that made long term savings for drivers covering thousands of miles where as convertibles were driven at the weekends for a short journeys in the sunshine. That has all changed thanks to modern technology and rising fuel costs. The modern diesel engine is quiet and refined. Often it is hard to distinguish them from their gasoline powered counterparts. 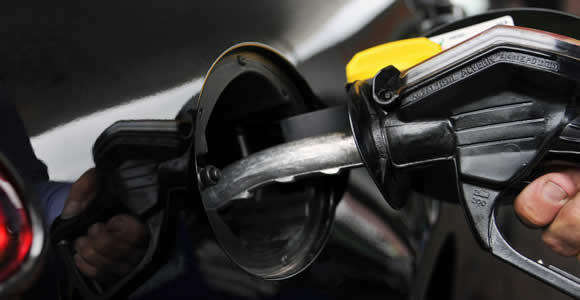 The savings are still there but now magnified by higher fuel prices effecting all drivers. Add to this the practicality of modern insulated soft-tops and folding hardtops and the convertible can be a workhorse as well as a weekend plaything. The ticket price is often higher so you will need to work out whether or not you will be making a saving depending on how long you will own the car and how many miles you will travel. Some will always want to hear the sound track of a petrol engine – don’t forget that you hear it so much more with the top down in a convertible car, but diesel convertibles have taken an important place in the European market and are growing in popularity in the US. The story of the Trident Iceni is one of highs and lows (mostly lows) over the last decade and yet it is soon to be displayed as a production car at one of the worlds most prestigious auto shows.